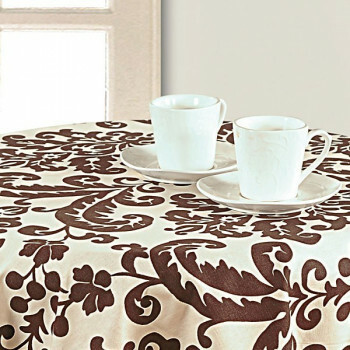 Transporting you to earlier centuries with our classic damask in jasmine shades, our table linen emits the aura of understated style. 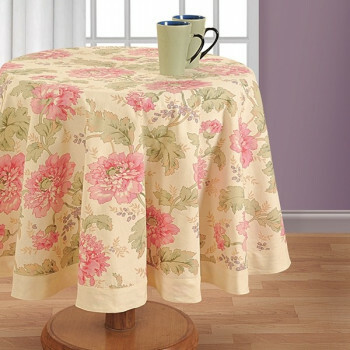 With the capacity to accommodate 4 and 6 seating table, you can enrich your dining room with our graceful linen. Made from pure cotton of very high thread count, our linen is long lasting. 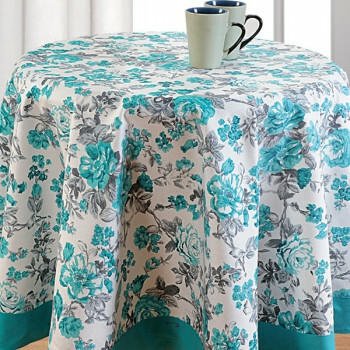 Providing you value and quality convenience, we bring for your dinning a delicious & gorgeous table linen with superior cotton casement. 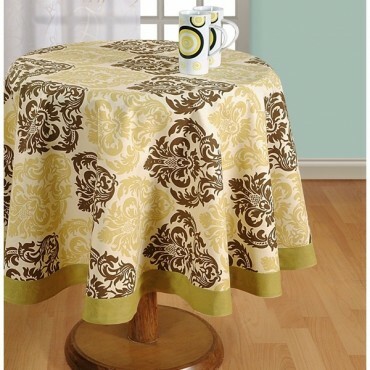 Accentuated with a color fast quality and beautiful motifs, our table linen is for keeps. 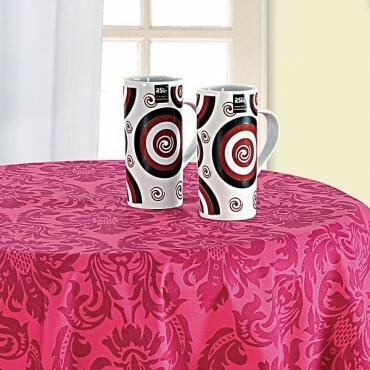 Keep the balls of charms rolling as you dine in style. Experiment with different textures and shades to give your home the modern styling. 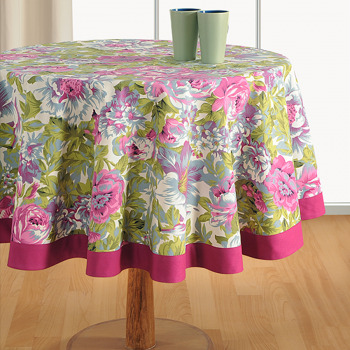 In colors of magenta and pretty flowers, our table linen in her to swill out endless charisma on your table. 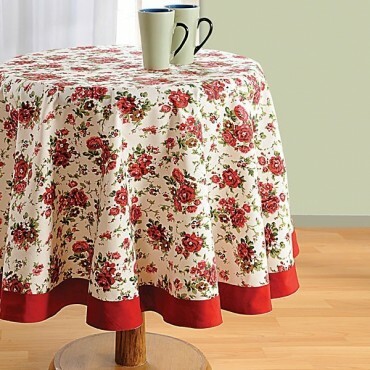 Made of premium cotton casement, our table linen is long lasting and soft. It is also absolutely safe from color bleeding. Interpreting the contemporary art into our table linen in cool shades of green, our table linen is unique and exceptional. 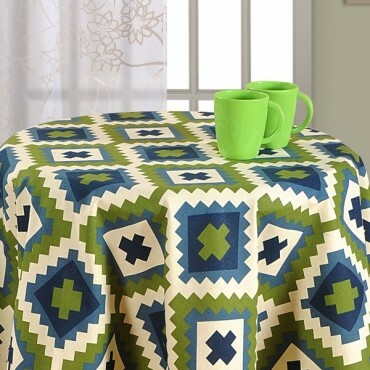 The warm and refreshing green hues will add the needed color to any settings. 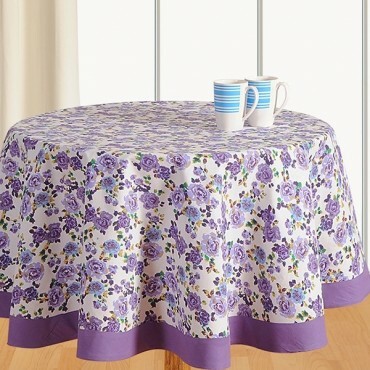 You can spread our table linen perfectly over a 4 or 6 seats table. 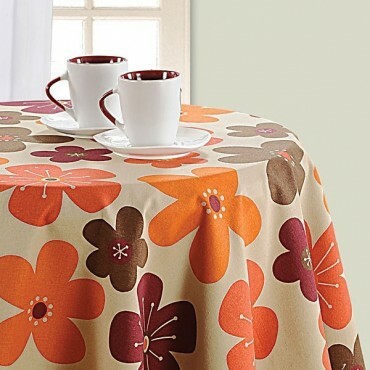 Warm hues in the mix of rustic and endearing motif heighten our table linen. 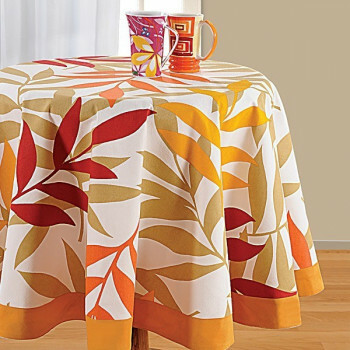 In the shade of Amber Orange and marooned motif, our table linen is absolutely charming with each motif representing an artful character. 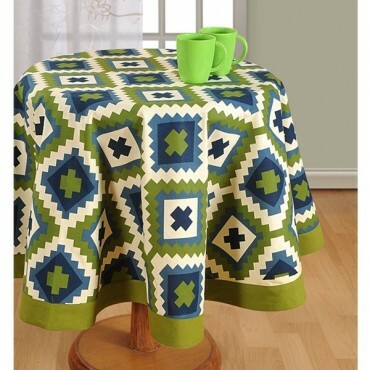 Available in array of shades, you can check out our entire collection from our website. 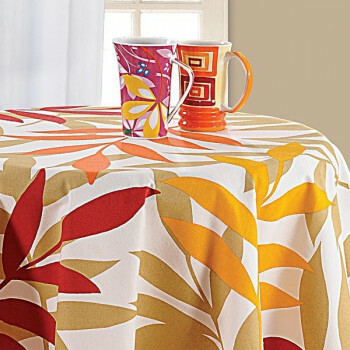 A perfect choice to bring out the charm in your table décor, our table linen is set in warm hues of romance & love. Scarlet roses set against a white ground, it is entirely stunning. 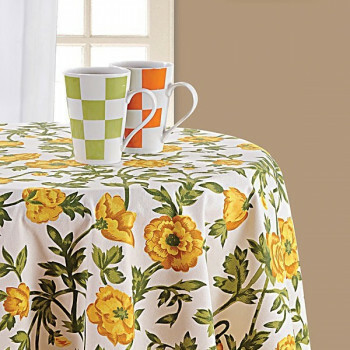 Added with the feature of 100% color fast, our table linen will be an absolute love to care. 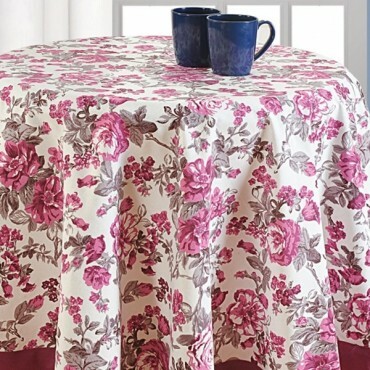 You can buy our Roses Printed Round Table Linen from our online selling portal Swayamindia.com anytime. 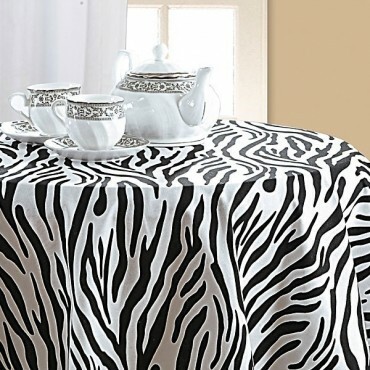 In this exotic print of Zebra, gift yourself a magnificent dining every time. 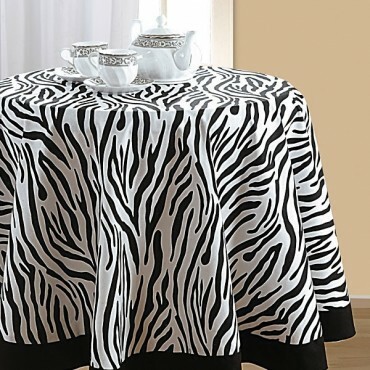 In grand black and white stripes, our table linen is perfect for those who want to dine with style. 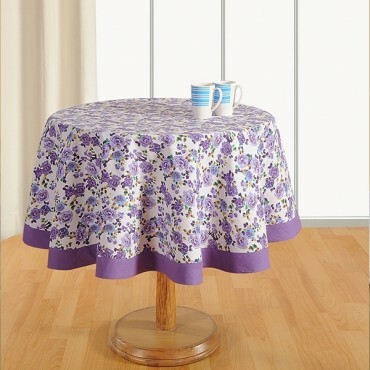 With an impressive premium cotton casement, our table linen is durable and easy to maintain. 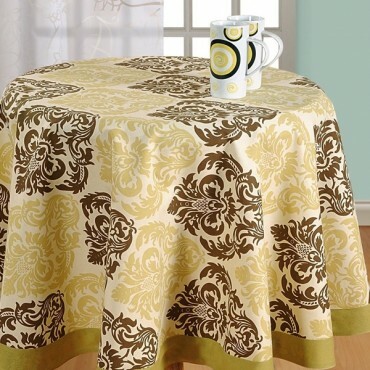 Wine and dine in all jolliness with our sparkling Yellow Printed Round Table Linen. 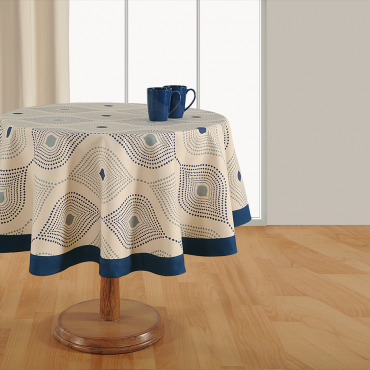 An eye catching design with a top rated casement of premium cotton, our table linen has so much to offer- Durability, comfort & style. With a 100% color fast feature and simple machine wash requirement, it is absolutely user friendly. 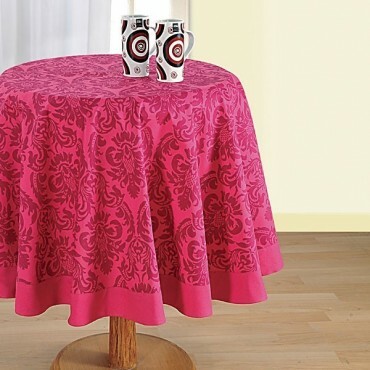 Mysterious and enchanting, our table linen is designed to add to your dining room a touch of class and elegance with a twist of creativity. 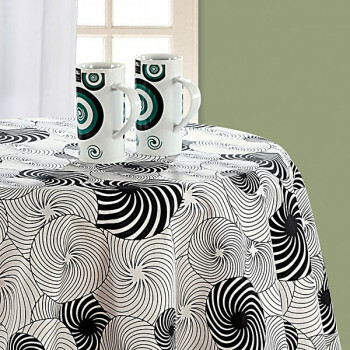 Beautifully ensemble in black and white color, and bordered gorgeously with Black, your table will now astound you with style. 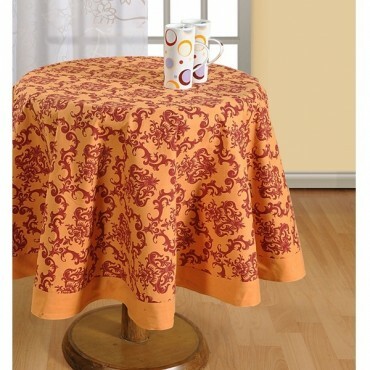 In a good quality cotton casement, Swayam brings to you our Illusion Printed Round Table Linen in affordable prices. 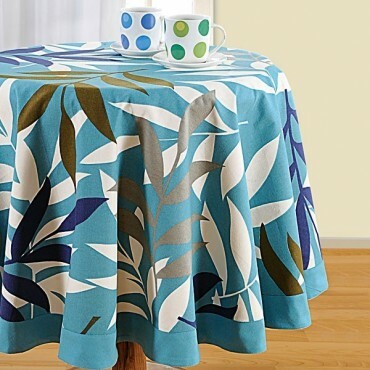 Rebound your ties with nature in our explicit prints of slender leaf swaying in the dewy springs. 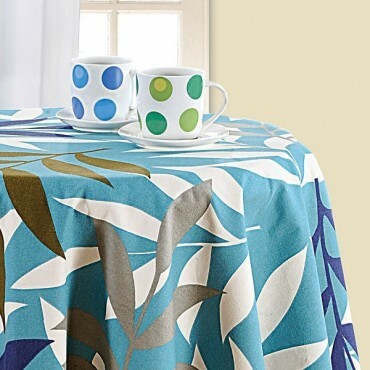 Soothing and calming like the nature, our table linen is the one décor to add the balancing touch to your table. 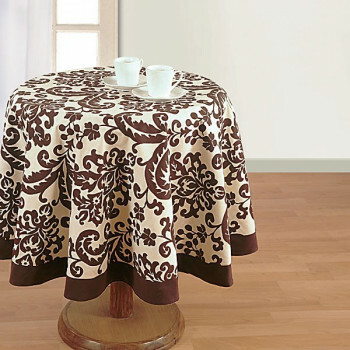 In pure cotton casement luxuriously created with a high thread count our table cover is ultimate in quality and style. 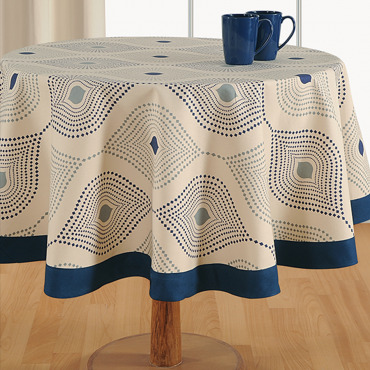 Be a stylish home maker with this fascinating collection of Printed Round Table Linen by Swayam. 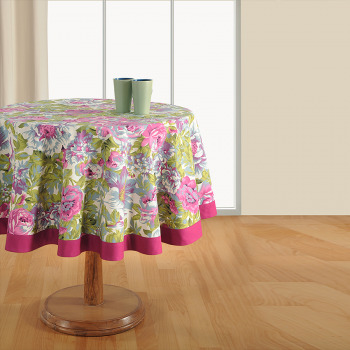 These round table covers are available in various floral & contemporary prints. 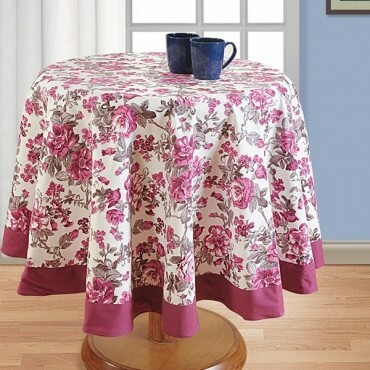 This table linen is able to accommodate a table with 4 & 6 seats and in large size also for 6 seater dining tables. 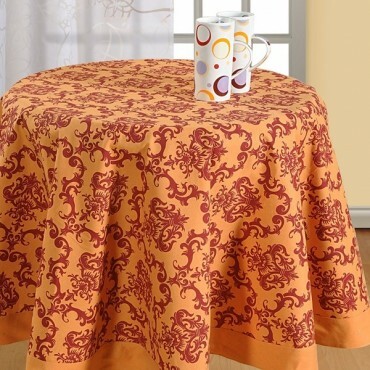 This table cloth is made up of premium pure cotton and is color fast. 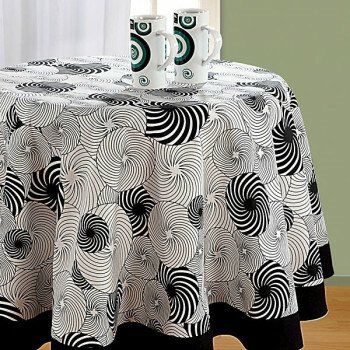 These table covers are so amazing that it can add a touch of suave elegance to your dining space and will be an object of gaze for others. 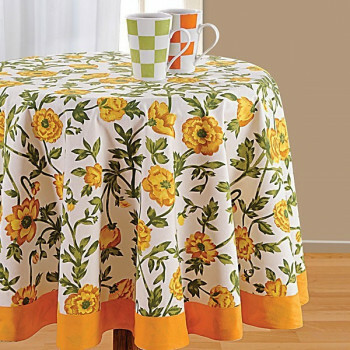 So common, let the party rocking and invite your friends and family to have a blissful dining experience over these eye-catching table covers. 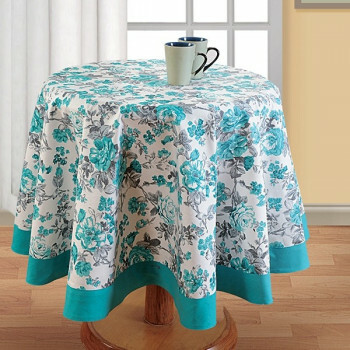 You can buy these Printed Round Table Covers online at Swayam India and also at various leading online and offline stores.